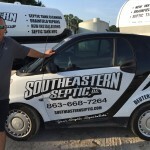 Southeastern Septic LLC.’s Septic Services Can Help With Your Septic System Backup Problems in Zephyrhills, Florida! 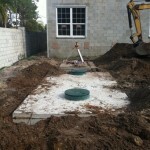 Zephyrhills Septic Services – Few home problems are as frustrating as a septic system backup. 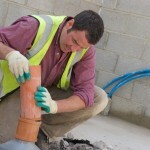 This issue can cause unpleasant odors, leaking waste, and the inability to use toilets within the property. 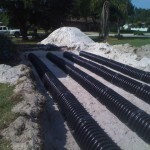 If you have a septic system in your home or business, you will want to make sure to keep it flowing properly and avoid these problems. 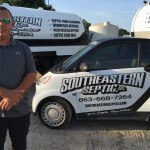 If you live in Zephyrhills, Florida, Southeastern Septic can help with routine maintenance, as well as emergency septic services for sudden problems. 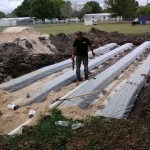 A septic system is typically used on properties in Zephyrhills that are too far away from a sewer processing plant. 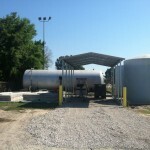 It is a large concrete tank, buried underground, that has pipes leading in and out of the tank. These pipes transfer waste from the home to the tank, where certain types of chemicals and bacteria process the waste and separate it. 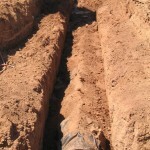 Water then goes out of the septic tank, through some more pipes, and into a drain field. 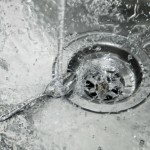 From there, once it is clean of any bacteria, it will go into the ground for absorption. 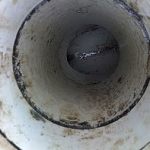 Since there are so many working parts inside a septic system, there are several places where things can go wrong. 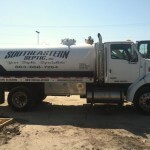 That’s where Southeastern Septic’s reliable septic services in Auberndale FL can step in and solve problems quickly. 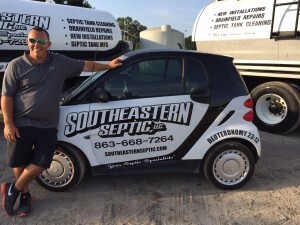 We offer septic services to residents of Zephyrhills, Florida. 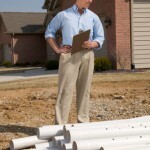 We also offer routine maintenance, where our technicians can come to your Zephyrhills property and check for any signs of weakening or damage to the system. 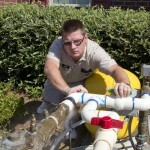 Setting up scheduled maintenance every few months can severely lower your chances of having a septic backup or other problem.